Detroit Tigers first baseman Miguel Cabrera suffered a back injury Saturday against the Minnesota Twins. Per the Tigers media relations department, Cabrera is officially listed as day-to-day after leaving the game with lower back tightness. 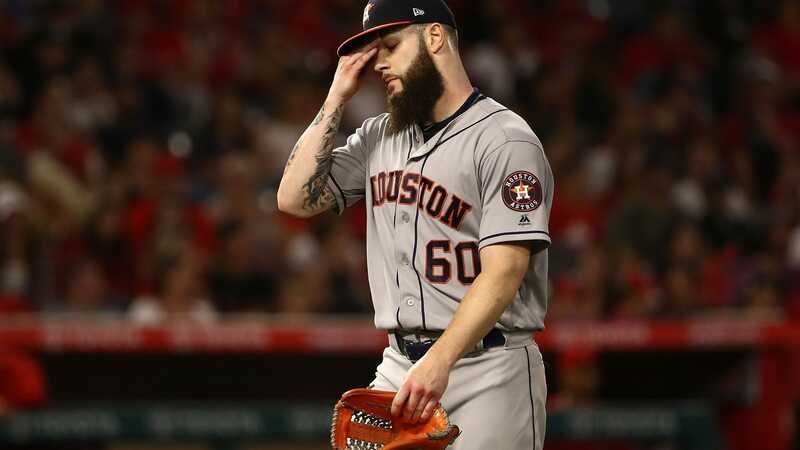 Cabrera was removed from Saturday's contest against the Twins in the top of the seventh inning and replaced by John Hicks. He was 1-for-3 with a single before being taken out. 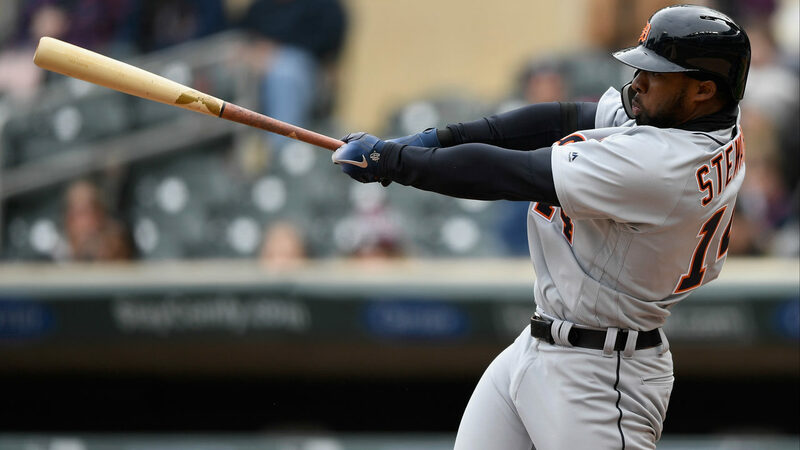 The setback is just the latest for Cabrera, who has been hounded by various injuries—including back, oblique, groin and hip ailments—to this point in the 2017 season. When he's been healthy, Cabrera has taken a step back at the plate. A year after he slashed .316/.393/.563 with 38 home runs and 108 RBI, the two-time MVP entered Saturday with a slash line of .252/.337/.407 while cracking 13 home runs and driving in 53 runs. 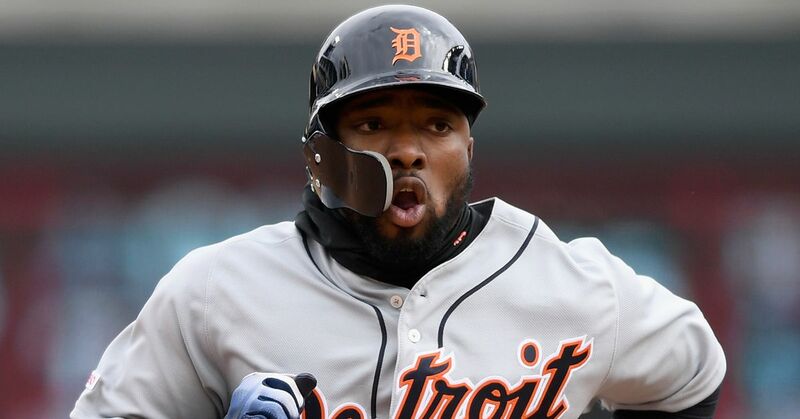 With Cabrera banged up, the Tigers will likely use Hicks and Andrew Romine to hold down first base until they can get their slugger back into the lineup.